The present day bakery industry is undergoing a sea change with respect to the range of bakery products and confectioneries. A wide variety of ingredients, choice of fillings, toppings, sauce and bread are available with the rise of modern retailers in cities, malls, supermarket etc. And in order to survive in this age of cut throat competition and ever changing market place, it is important to have a clear understanding of consumer tastes and adapt oneself to the changing trend. 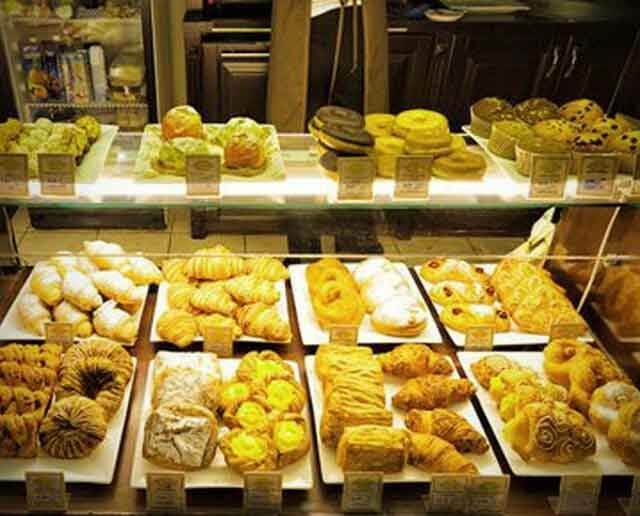 Customers expect their favorite choice of puffs, pizza or samosa fresh from the oven. Optimal inventory management is necessary to ensure that only the required quantity is prepared for wastage control. Unless you find a way to automate and provide a distinct value to customers, you may find it extremely difficult to compete with larger bakeries. If you are looking to optimize inventory and streamline the operations to enhance efficiency, it is high time that you try Just Billing. Furthermore, configuring and running the software is a matter of few minutes. Though the name suggests that it is about billing or sales, there is more to it. It also automates inventory and accounting management. Other features like that of dine-in & take away services, menu, combo and discount offers help in reduction of the operational costs, which result in increased profitability. The reports & analytics section offers all-inclusive details on the inventory sales, management, varying nature of customer demand, etc. This along with the customer feedback mechanism helps assess the situation and work out improvements if required.